Founded June 12, 1903 at the University School of Music, Ann Arbor, Michigan. It is an organization whose purposes are to foster interest in music, and to promote social contact among persons sharing an interest in music. 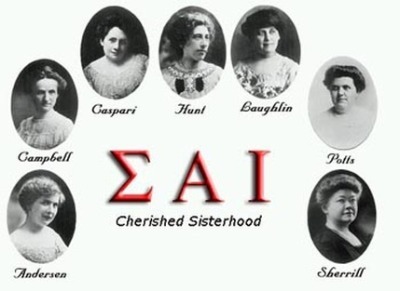 Our national founders are Elizabeth Campbell, Frances Caspari, Minnie Davis Sherrill, Leila Farlin Laughlin, Nora Crane Hunt, Georgina Potts, and Mary Storrs Anderson. Theta Chi was established on February 14th, 1999 at the University of South Carolina. Tehta Chi is part of Region 6 and the Tau E province. Theta Chi currently has over 31 members that represent many different majors from the University of South Carolina. The chapter provides assistance to many School of Music events and serves the music community and Columbia community passionately. 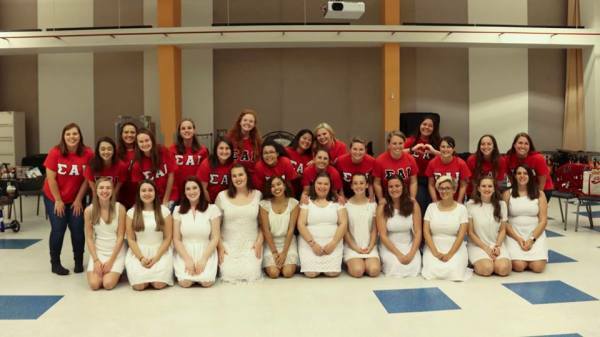 Collegiate chapters across the country like Theta Chi are composed of women who share a passion for music and a drive to share that passion locally, regionally, and nationally.